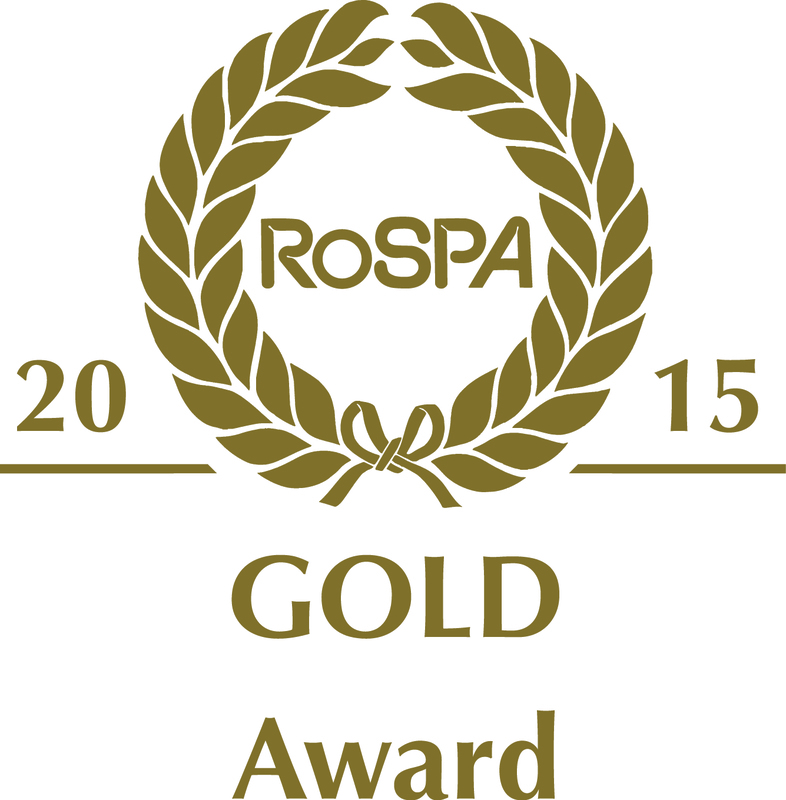 The Gold award has been received in the prestigious annual scheme run by the Royal Society for the Prevention of Accidents (RoSPA). As the UK’s family safety charity, RoSPA’s mission to save lives and reduce injuries covers all ages and stages of life. In support of this mission, the RoSPA Awards, which date back 59 years, recognise commitment to continuous improvement in accident and ill health prevention at work. Through the scheme, which is open to businesses and organisations of all types and sizes from across the UK and overseas, judges consider entrants’ overarching occupational health and safety management systems, including practices such as leadership and workforce involvement.